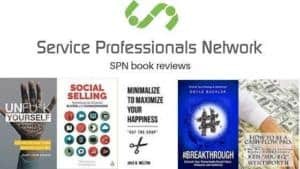 Mike O’Connor‘s book review on BREAKTHROUGH by Doyle Buehler. I always take things with a grain of salt. That is especially true, when it comes to social media and digital marketing gurus. There are so many fakes out there it can really make anyone a skeptic. I did not have high hopes, when I heard about the podcast by this guy known as the “Digital CEO”. Someone told me about a great podcast on social media marketing. That happens every day due to my social media activity. Usually it’s a self-proclaimed experts spouting off about some nonsense that I tend to disagree with. 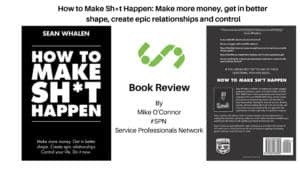 The person telling me about the podcast brought up Tim Hughes being on there talking about social selling. Tim Hughes knows more about social selling than anyone, so you have to check that out. Breaking Digital is one of the best podcast for digital marketing, so hope is strong again. 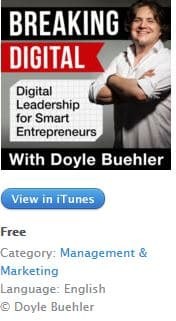 The tip to listen to the Breaking Digital Podcast with Doyle Buehler was one of the best I got last year. Turns out that Doyle is a very interesting person. 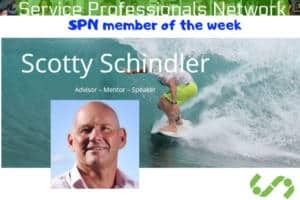 He was a military pilot and an engineer that went onto also be very successful in the business world. Doyle is the real deal, which why so many digital marketing influencers line up for his podcasts. 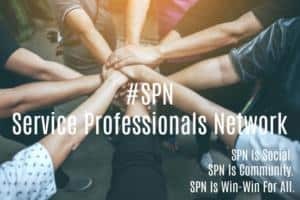 I also suggest following Doyle on Twitter and connecting with him on LinkedIn, so you can start growing your network. 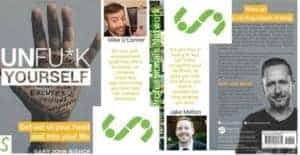 This book will not insure that you have success with your digital marketing efforts. It will however give you a great blueprint on what to do to give yourself the best chance at success. You still have to do the work and have a little luck. It will give you the tools to BREAKTHROUGH the barriers and become a success story. The problem that I tend to have with books on how to be a better online marketer is all the fluff. You also have to decide what makes sense and what does not. It is very clear from the first few words of the book that the author is onto something. It’s not over the top or too hard to read. The information in it though is very good. Any novice to internet marketing can read this book and get a great idea of what to do. You will also learn quite a bit about branding reading this book. Doyle Buehler is an international speaker, marketing strategists and digital business leader. 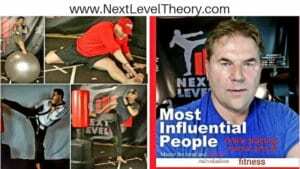 He has a strong history of success, but his greatest triumph has been in teaching others. The ability to take hard subject matter and make it easier to understand is a gift. 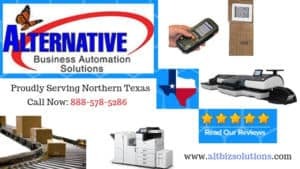 Most people are aware at this point that they build their business or personal brand online. What they don’t know is where to start. 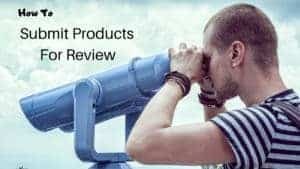 There is also a lot of bad advice and false gurus out there selling their funnels, books and services. The best thing about this book is there is no fluff and the value is well worth the price. One of the things that make success with working from home online is the clutter and BS. Like I said there are a lot of fakes out there in the social media marketing world. Everyone that has a small following on LinkedIn or Twitter is suddenly calling themselves a guru. They are also charging outrageous amounts of money to pander their recycled advice. Therefore, it’s refreshing to see a person that really has made a lot of money for himself and a lot of people working for him publish a cheap book. The price tag is great, but the value is even better due to the solid advice the book gives. This book shares a ton of solid branding, digital strategy and business advice. It will also help you refocus your goals and energy into positive results. 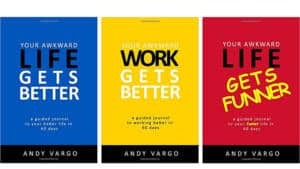 It’s a great resource for anyone that is trying to figure out the basics to working from home. 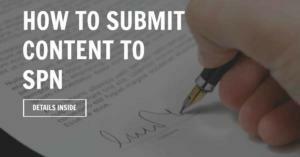 It is also a great resource for professional digital marketers looking to expand their knowledge base. I highly suggest taking the time to read this book for many reasons. 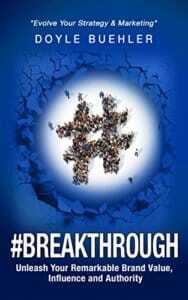 BREAKTHROUGH would be the text book in any viable digital marketing 101 course, if I had my way. Pick up a copy today and let me know your thoughts in the comments below. Please remember Sharing Is Caring and share this blog with your friends. 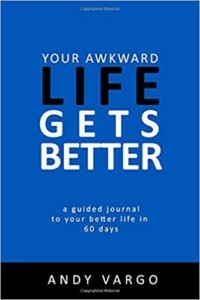 Your Awkward Life Gets Better: A Guided Journal To Your Better Life in 60 Days (Awkward Journals). $5.99 on Amazon. 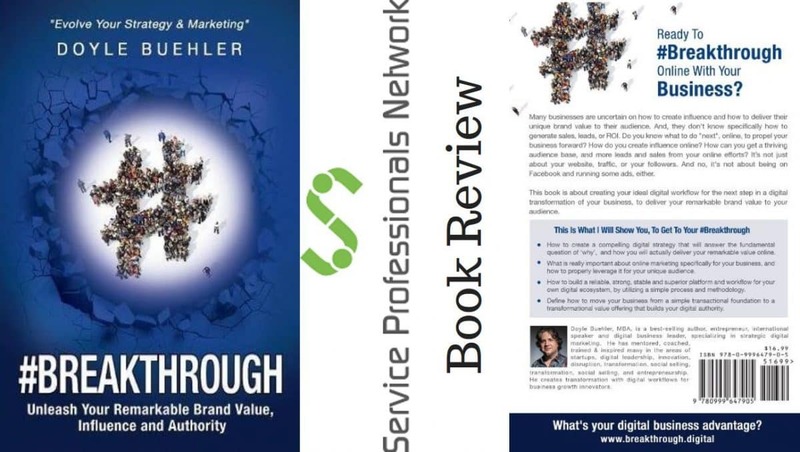 #Breakthrough – Unleash Your Remarkable Brand Value, Influence, And Authority… Buy the book on Amazon. 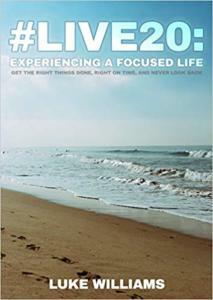 #live20: Experiencing a Focused Life. $16.93 on Amazon. 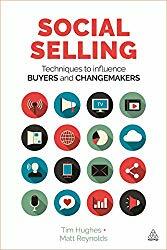 Social Selling: Techniques to Influence Buyers and Changemakers Paperback – July 28, 2016. Buy it on Amazon. 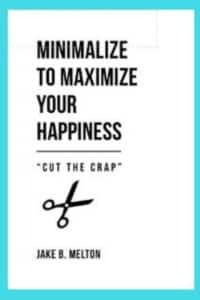 Minimalize to Maximize Your Happiness: Cut the Crap…Buy the book on Amazon. 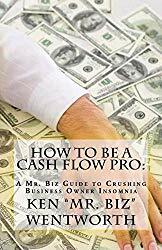 How To Be A Cash Flow Pro by Ken “Mr. Biz” Wentworth…buy the book on Amazon.